We previously showed you some photos and some press shots of Sony Ericsson’s latest Android smartphone, which is codenamed Nozomi, and now it would appear that the device will be called the Xperia Arc HD. 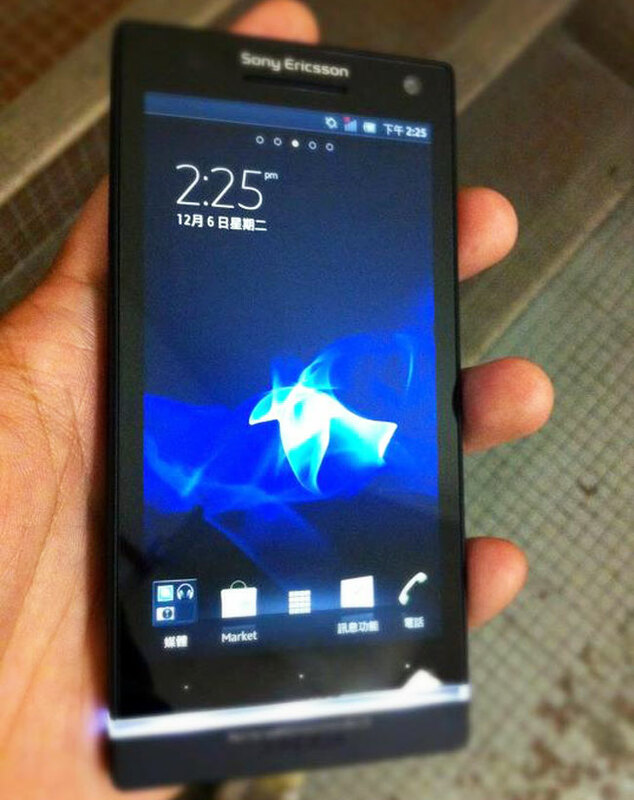 The photo below gives us a much better look at the new Sony Ericsson Xperia Arc HD (Nozomi), which is rumored to feature a 4.3 inch HD display with a 1280 x 720 pixel resolution, and it will feature a dual core 1.5GHz processor and 1GB of RAM. The Xperia Arc HD will come with dual cameras, the rear camera is reported to use Sony’s new 12 megapixel sensor, and it is expected to launch with Android 4.0 Ice Cream Sandwich, we are expecting the Xperia Arc HD to be unveiled at CES 2012 in January.